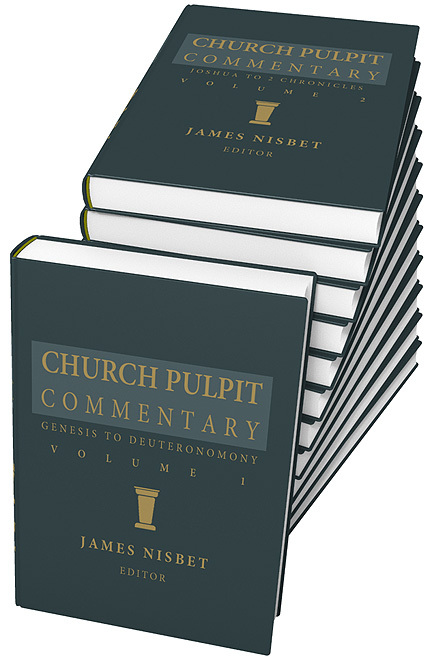 James Nisbiet compiled and edited the Church Pulpit Commentary. 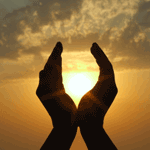 Over 100 authors wrote short essays, sermon outlines, and sermon illustrations for selected verses of the Bible. The authors include Handley Carr Glyn (H.C.G) Moule, F.D. Maurice, and many other bishops and pastors. As with many commentaries of this nature, the New Testament contains substantially more comments than the Old Testament. This is not the famous Pulpit Commentary. This is a different commentary. Not every verse includes a comment. Click the Book Comments icon in the Commentary window to view the index of comments for that book of the Bible. Thanks for this Josh. Looks like a goodie!